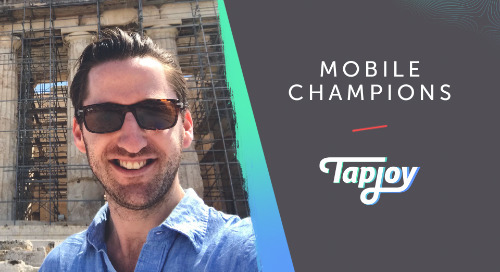 This month, we’re excited this month to introduce Tapjoy Mobile Champions – a new series that shines a spotlight on our publisher and advertiser partners, and the work that they’re doing to innovate and excel in mobile. 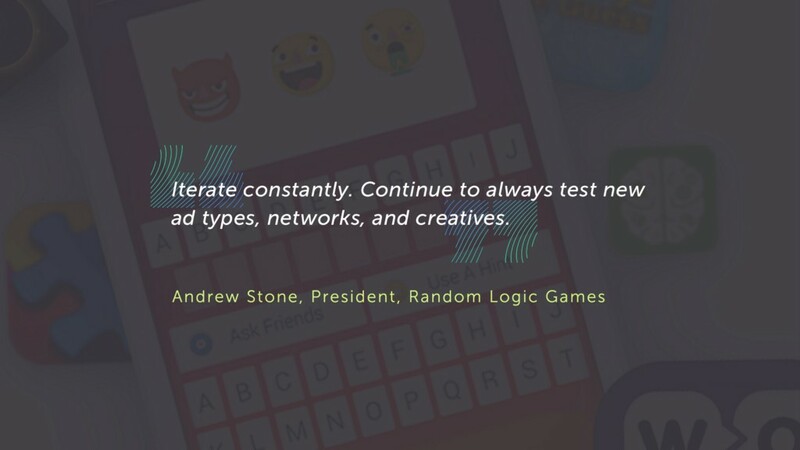 To kick things off, we sat down with Andrew Stone, president and co-founder of Random Logic. 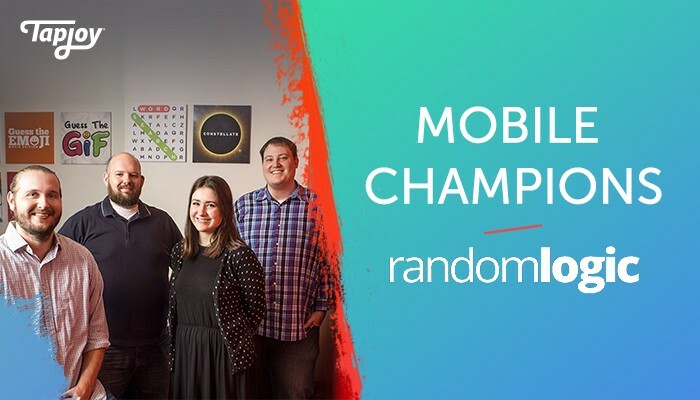 Founded in 2013 in Birmingham, Alabama, the team at Random Logic have made a name for themselves with mobile hits like Guess the Emoji, Crossword Quiz, and Infinite Word Search. 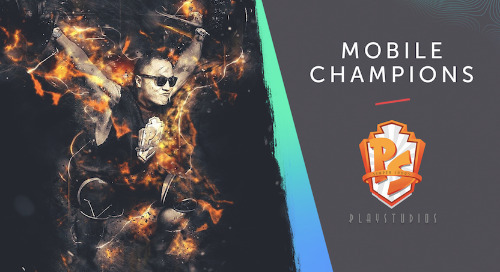 Their games have garnered millions of downloads and have topped the charts in numerous countries. 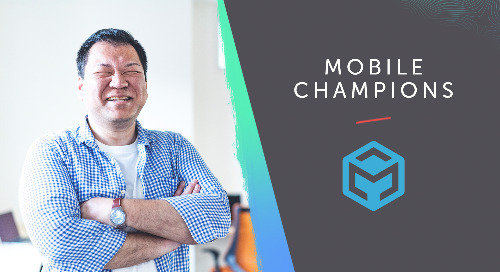 In our chat with Andrew, we take a look at how Random Logic cracked the challenging mobile gaming market to find success. Thanks so much for joining us! First off, can you tell us a little about yourself, about Random Logic, and your role there? 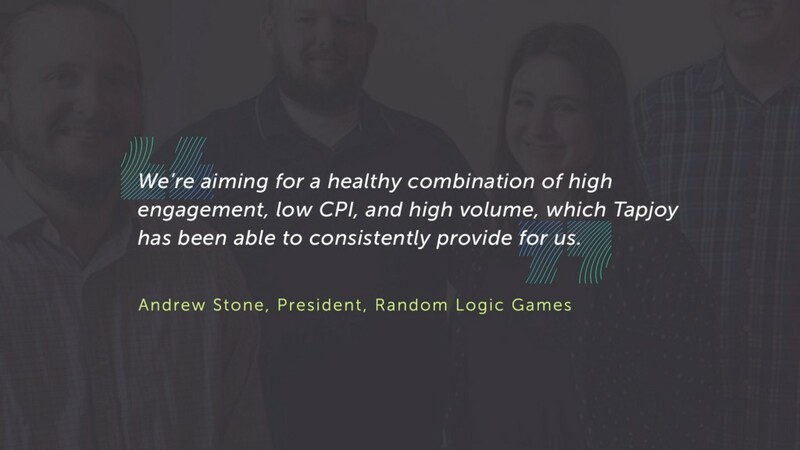 My name is Andrew Stone, myself and business partner Nick Sloan, started Random Logic Games in Birmingham, AL. I graduated from the University of Alabama at Birmingham (UAB) with a business degree in Marketing. Upon graduation I began working as an account executive at a local website firm before going on to found Random Logic. Neither myself or my business partner had ever built an app when we started the company, nor were we part of the industry. We employed a healthy “learn as you go” strategy and were able to built a very successful gaming company within just a few years time. When we founded, our goal was to create fun and engaging Trivia & Word games. We’ve had a lot of success along the way, especially with titles such as Guess the Emoji, Infinite Word Search & Crossword Quiz. What was the company’s first hit, and how did its success affect your marketing strategy going forward? Our first and most notable hit was Guess the Emoji. The app shot up to the #1 position in the US & UK soon after launching and held the top position for many weeks. It was pretty unbelievable. 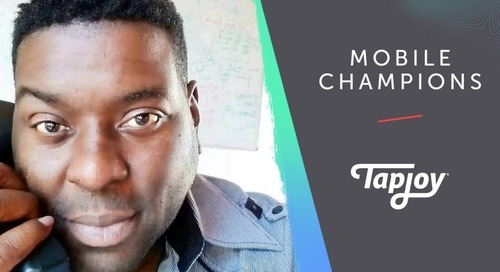 How would you describe your overall monetization strategy, and how do you balance monetization with user experience? We rely heavily on ads for monetization. 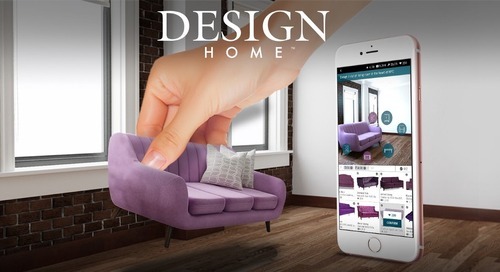 In the past our focus was on Banner & Interstitial ads, which as everyone knows, can put a damper on user experience. Since rewarded video has gained substantial traction over the last few years, we’ve begun to rely heavily on video. What are the most effective ways you’ve found to drive engagement with ads? We lean on our attribution and downstream event funnels to gauge which users we should be buying. We’ve tried out a number of different ad networks and have found the ones that work best for our games. 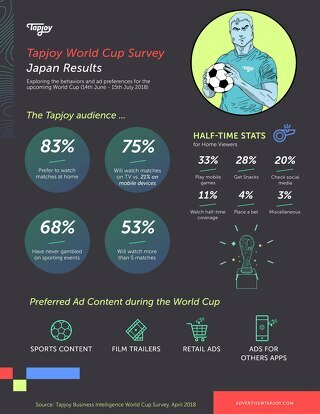 We’re aiming for a healthy combination of high engagement, low CPI, and high volume, which Tapjoy has been able to consistently provide for us. 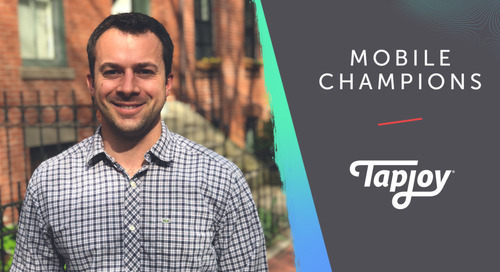 As an app marketer, what do you find to be the biggest challenge when driving new installs in today’s environment? Our biggest UA challenge is keeping our CPI down while still buying quality installs. Unlimited volume can be had at $3+ CPI, but this type of CPI will not back out for us. We work really hard on our creative to generate high CTR and CVR ads, which results in a low CPI — we also test a lot of different ad types, networks, and sources. 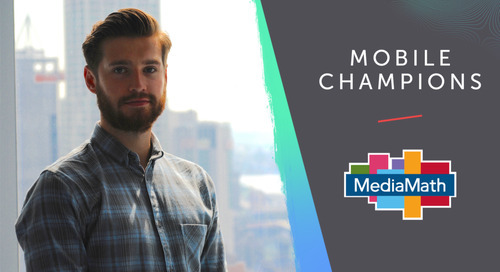 How important are video ads to your overall marketing strategy? Extremely important. Video & Social is what we buy. 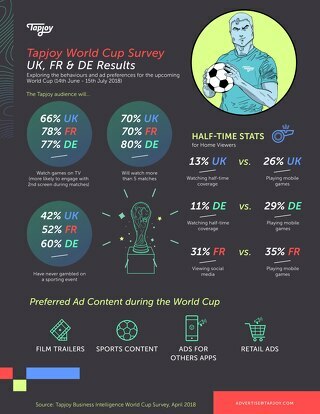 How does the quality of users acquired through video ads compared to users that come in through other advertising formats? The quality is excellent. If you make the right video, you can start the “tutorial” process before the user even downloads the game. 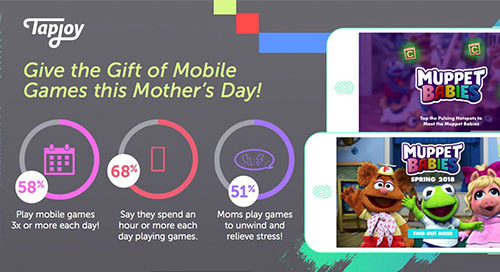 Also, since we rely so heavily on monetizing with Rewarded Video, buying video is a sure fire way to know that a user is likely to engage with our Rewarded Video ad units. What qualities would you say make a great promo trailer? It needs to be immediately eye catching, and then transition into visuals that in some way relate identically to your game’s core loop. For example, if the goal of the game is to find words in a Word Search puzzle, you should illustrate exactly how that’s done within the video. Can you tell us about your experience with Tapjoy’s new Direct-to-Native ad units? What has your experience been with it? They’ve been great! 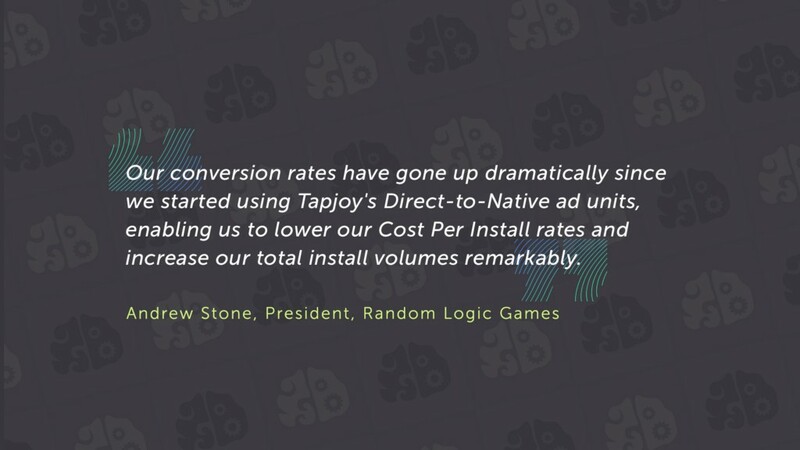 The Direct-to-Native ad unit has consistently provided us high quality, low CPI installs. We’ve been buying for quite awhile now across multiple apps in our portfolio. What advice do you have for independent game developers just starting out? How can they get their games noticed? Build high quality, fun apps for your target demographic. Use trial and error to rapidly learn what types of ads resonate best with your audience, and then iterate constantly. Continue to always test new ad types, networks, and creatives. Thanks so much for chatting with us Andrew! 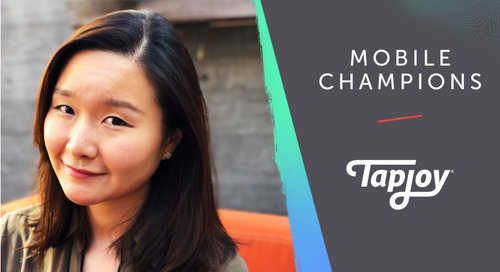 If you’d like to learn more about Tapjoy’s rewarded video, Offerwall, or user acquisition offerings, give our team a shout. 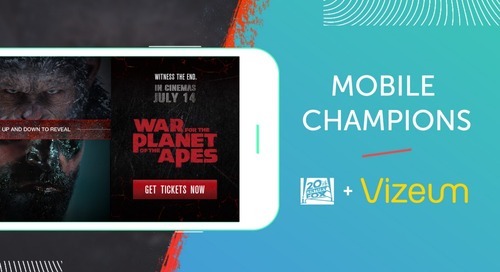 And watch this space for the next edition of Mobile Champions! 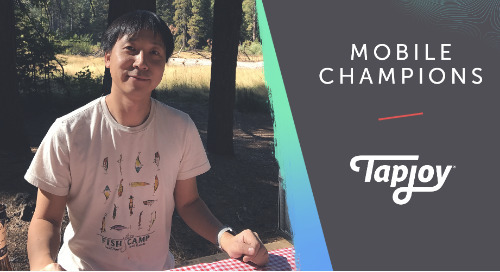 Tapjoy Mobile Champions: Random Logic was originally published in Tapjoy on Medium, where people are continuing the conversation by highlighting and responding to this story.